Free Movie Night - "The Best Christmas Pageant Ever"
Need a place to watch a movie as a family and space for the kids to watch the movie and play? Come to Family Movie Night in the gym at Aldersgate United Methodist Church! 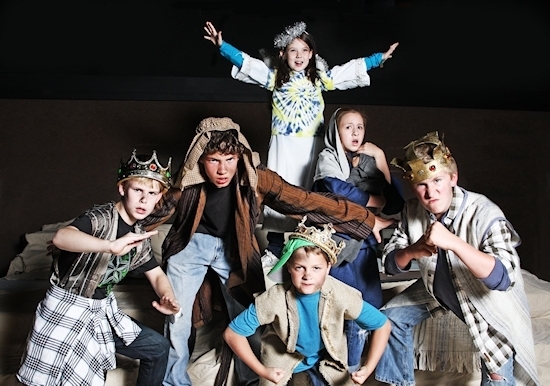 On Friday, December 7 at 6:30 PM, we will be watching "The Best Christmas Pageant Ever" on the blow-up movie screen. Free movie, popcorn, and drinks! You are welcome to bring lawn chairs, blankets, and bean bags to get comfy. Hope to see you soon!